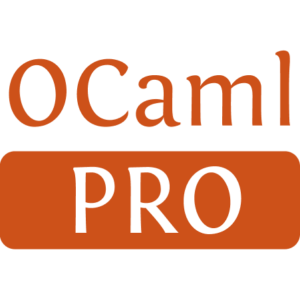 Flow Caml is an extension of OCaml with a type system tracing information flow. Its purpose is basically to allow to write ``real'' programs and to automatically check that they obey some confidentiality or integrity policy. 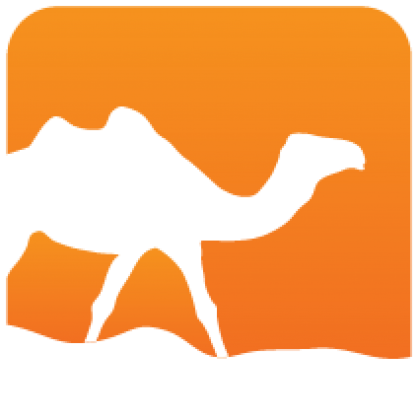 In Flow Caml, standard ML types are annotated with security levels chosen in a suitable lattice. Each annotation gives an approximation of the information that the described expression may convey. Because it has full type inference, the system verifies, without requiring source code annotations, that every information flow caused by the analyzed program is legal with regard to the security policy specified by the programmer.